The 1913 U.S. Open was the 19th U.S. Open. The contest was held at The Country Club in Brookline, Massachusetts. 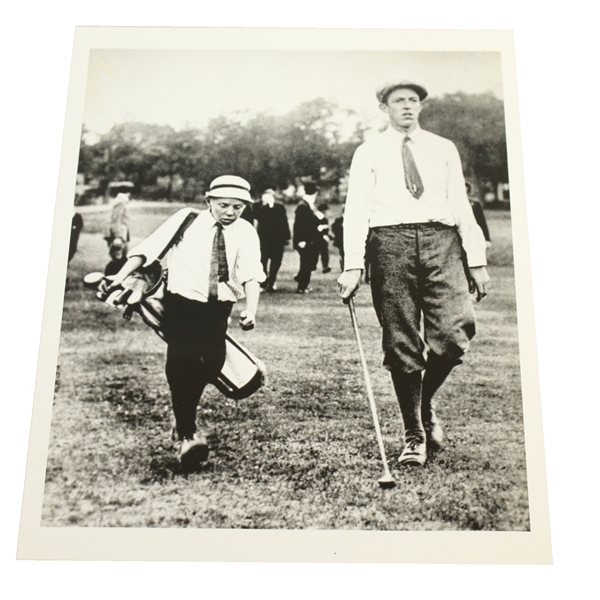 Francis Ouimet, an amateur at the young age 20, won his only U.S. Open title in an 18-hole playoff, five strokes ahead of Britons Harry Vardon and Ted Ray. 8" x 10"